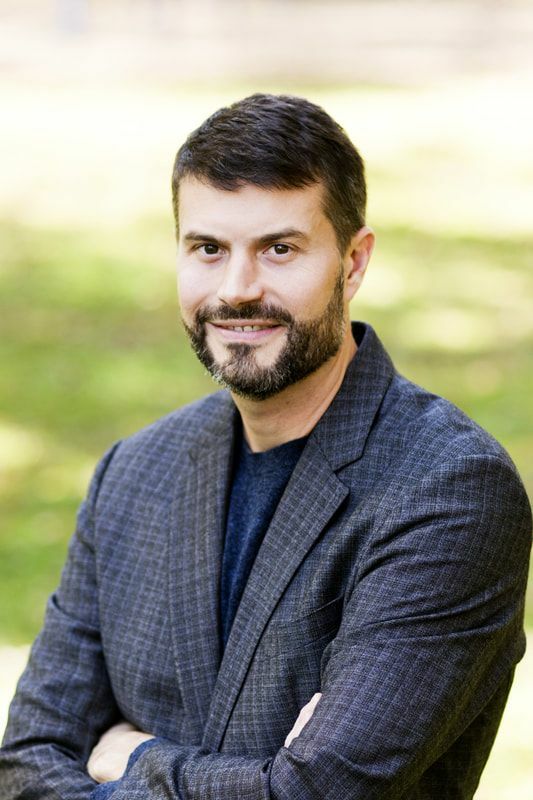 David E. Cunningham is an Associate Professor and Director of Undergraduate Studies in the Department of Government and Politics at the University of Maryland. Cunningham received his Ph.D. in Political Science from the University of California, San Diego, and is an affiliate of the Peace Research Institute Oslo. He is the author of Barriers to Peace in Civil Wars, which was published by Cambridge University Press, as well as articles in the American Journal of Political Science, International Organization, Journal of Conflict Resolution, Journal of Peace Research and World Politics. His research focuses on civil war, conflict bargaining, international conflict management, conflict prevention, and international security.